Escape The Drama of The Football, To Your Calm Beach Retreat. 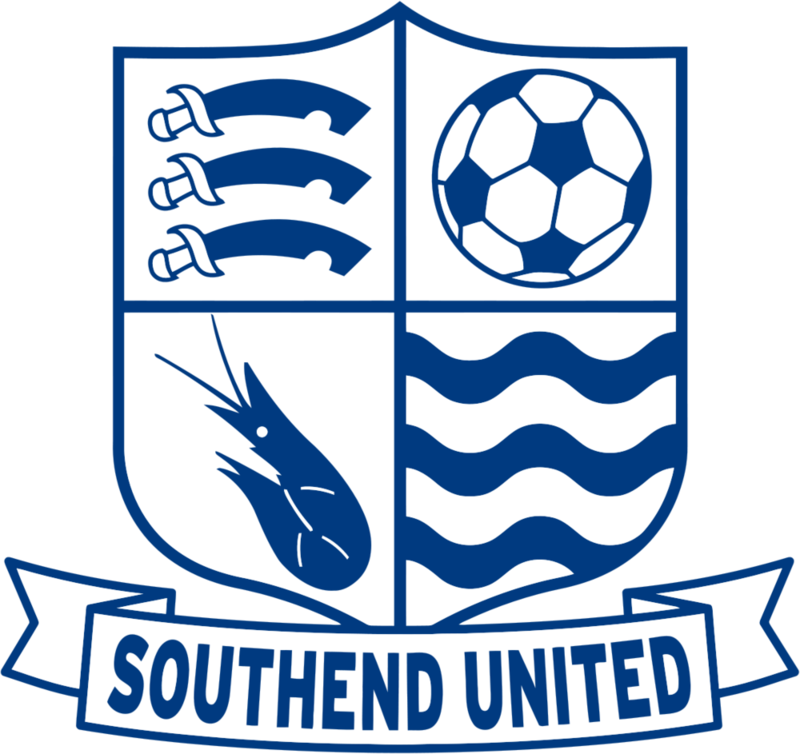 Southend United have partnered with luxury coastal hotel, Park Inn by Radisson, to offer DutchBlues an exclusive offer on their stay in Southend. Eat local food, sleep in spacious, beautiful sea-view rooms and relax with the hotel's in house and surrounding facilities. Wake up to a delicious buffet breakfast including hot and cold favourites. The popular RBG Bar & Grill, renowned with Southend-On-Sea locals and visitors alike, boasts dramatic seaside views and features a contemporary, colourful design. Spacious, coastal rooms await your arrival. Many rooms with a sea-view, these calm retreats will let the celebrations on the field continue. The famous Southend Pier and museum lies only 300 metres from the hotel, extending 1.34 miles into the Thames Estuary making it the world’s longest pleasure pier. A perfect way to explore the famous coastline.